Luxcel’s range of Roller Shutters offer a range of benefits. Not only does this window solution provide an immediate visible deterrent and enhanced security, their thermal insulation properties will help keep your home cool in summer and warm in winter. 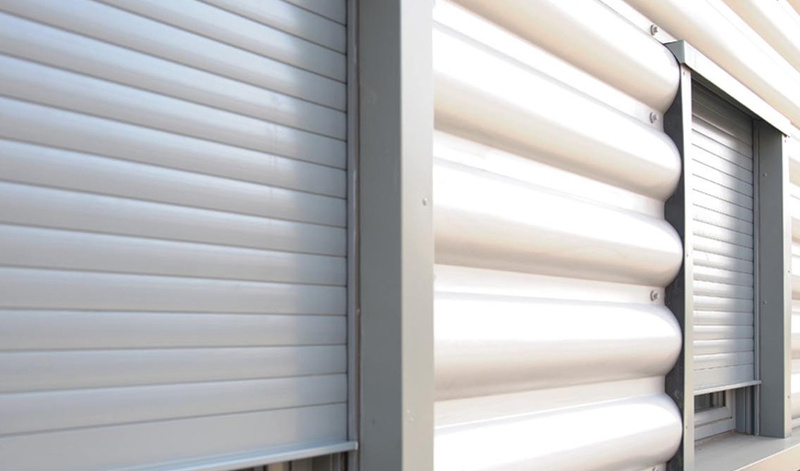 Lightweight yet completely strong, Roller Shutters are also easy to operate.